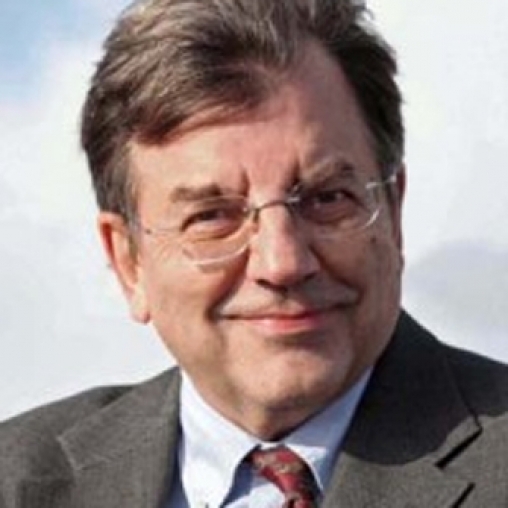 Dr. Michael Hudson is a prominent US critical economist and President of The Institute for the Study of Long-Term Economic Trends (ISLET), a Wall Street Financial Analyst, and Distinguished Research Professor of Economics at the University of Missouri, Kansas City. Dr. Hudson acts as an economic advisor to governments worldwide including Iceland, Latvia and China on finance and tax law. He is also the author of J is for Junk Economics (2017), Killing the Host (2015), The Bubble and Beyond (2012), Super-Imperialism: The Economic Strategy of American Empire (1968 & 2003), Trade, Development and Foreign Debt (1992 & 2009) and of The Myth of Aid (1971), amongst many others. Dr. Utsa Patnaik is a Marxist economist. 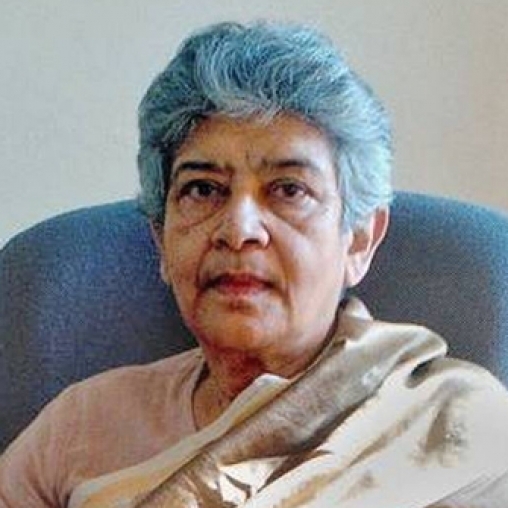 Graduating from the Oxford University, she she served at the Centre for Economic Studies and Planning in the School of Social Sciences at Jawaharlal Nehru University (JNU) in New Delhi as a Professor from 1973 until 2010. Dr. Enfu Cheng is a member of the Presidium of the Chinese Academy of Social Sciences Academic Divisions, the Director of the Academic Division of Marxist Studies of the Chinese Academy of Social Sciences, and a member of the National People’s Congress. Dr. Cheng’s main areas of research interest are the economic reform and development of China, theoretical economics, and Political economy. 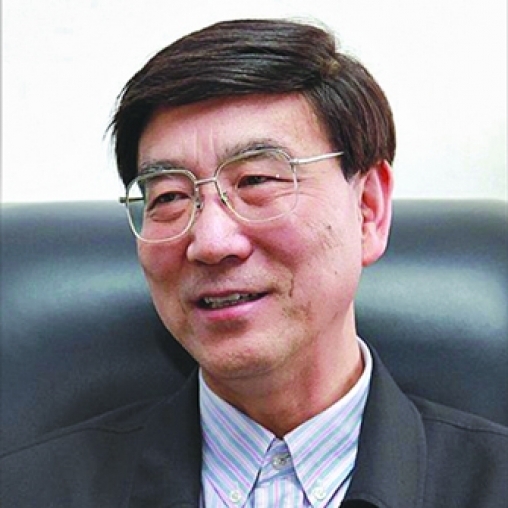 He published over 400 Journal articles on People’s Daily, Social Sciences In China Press (SSCP), Economics Perspectives, and many other prestigious Chinese Journals. Dr. Cheng has also authored The three stages of Socialism (1990), Comments on Western theories of property rights (1997), Economic system under Socialism with Chinese characteristics (2012), and amongst many others. 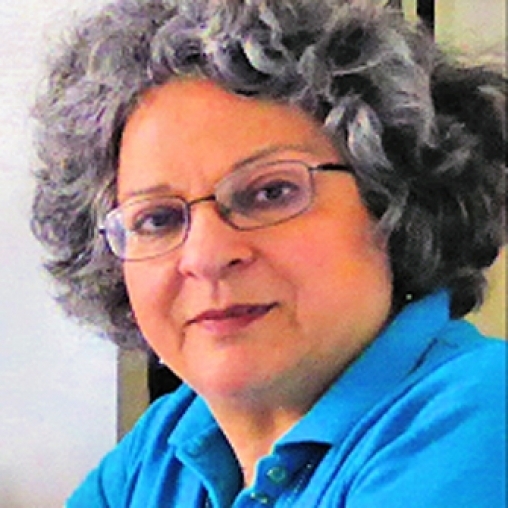 Dr. Maria Páez Victor is a sociologist, a member-at-large of the Law Commission of Ontario (LCO) Board of Governor, She was also teaching the sociology of health and medicine as well as health and environmental policies at the University of Toronto, and an active member of the Latin American community in Canada. Dr. Páez Victor was born in Venezuela and educated in Caracas, New York, Mexico City, England and Canada. She has twenty years national and international experience in policy analysis and environmental assessment, with expertise in the areas of health, environment, and energy.